Before we crown our No.1 Pop Single Of 2016, we give Honourable Mentions to some of the year’s best pop tracks. It’s extraordinarily difficult coming up with just ten tracks we deem worthy of being part of the year’s best. And, like any list, it all comes down to personal preference. But before we unveil our No.1, here (in artist alphabetical order) are some other 2016 releases we felt needed a little more time in the sunshine before the year comes to a close. 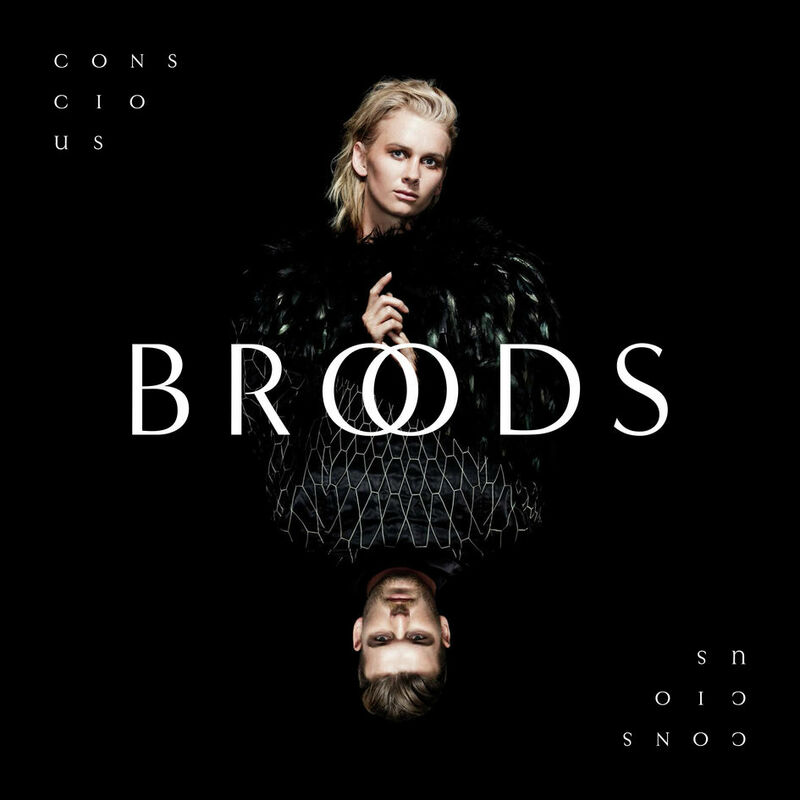 The latest single from New Zealand duo Broods came to us in the middle of the year. 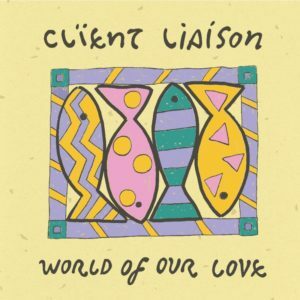 The track was plucked for single status from Georgia and Caleb’s criminally under appreciated debut album ‘Conscious’. 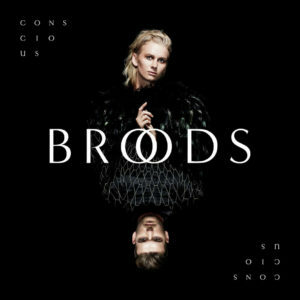 It gave us Caleb’s trademark dreamy synths, Georgia’s gorgeous vocals and a chorus that exploded onto our speakers with such confidence that we have no doubt calling Broods out for future superstardom. Put it this way… If this track had Sia’s name on it, it’d have been a worldwide smash. Yes, it’s the boys from business class; the Melbourne retro-pop duo enjoying their biggest year to date, with some hot single releases and a debut album that premiered in the top 20. 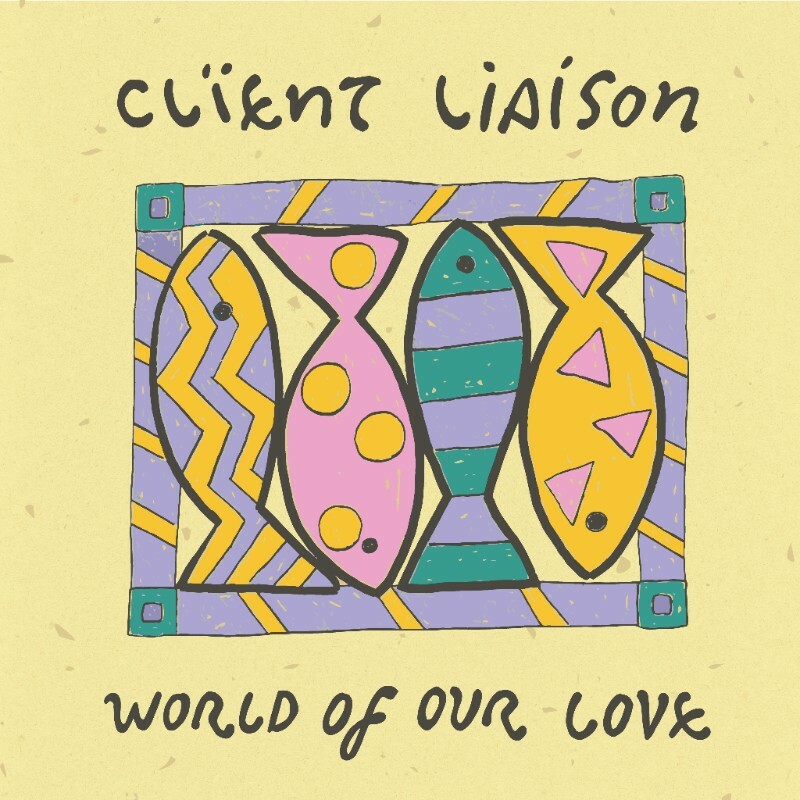 The hottest of the hot for our money was the effortless ‘World Of Our Love’. 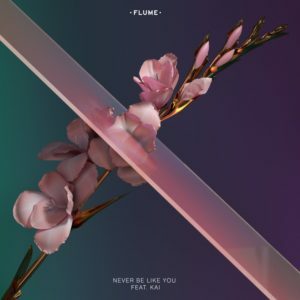 When it dropped back in May this year, we proclaimed, “it could just be this little track that takes them to indie-pop favourites to mainstream chart heroes.” Though it wasn’t quite a mainstream hit, it was another building block in what’s already a solid foundation for what could well be a very exciting future. British pop starlet Sophie Ellis-Bextor’s 2014 album ‘Wanderlust’ was a mostly experimental piece that was largely devoid of any of the big pop and dance/pop moments we’ve come to know and love her for. She made amends for the lack of them this year when she delivered ‘Come With Us’… the lead single from her sixth studio album ‘Familia’. It wasn’t a big hit, it wasn’t a straight-out dance number, but it had enough of the elements we love Sophie for in it for it to make it into our ‘Honourable Mentions’ list for 2016. More of this in the future please, Ms E-B. 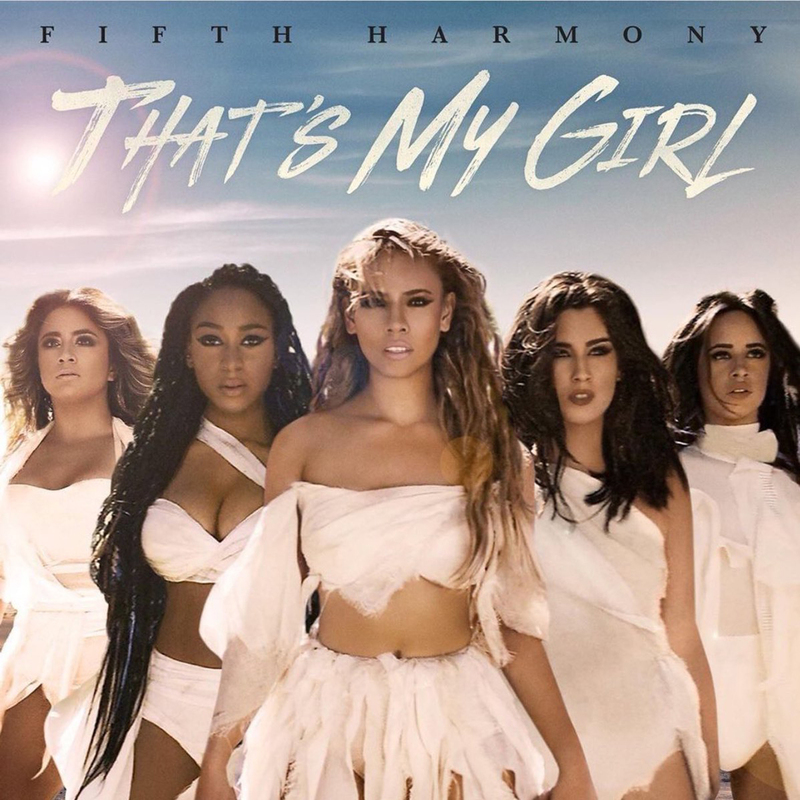 US girl group Fifth Harmony gifted us three single releases throughout the course of the year, but they made us wait ’til late September to deliver our favourite. ‘That’s My Girl’ was girl power anthem; a call to arms for all the women of the world to unite in solidarity, shake off the indignation that they’ve been suffering at the hands of men and stride confidently with their face to the sun. Of course, it helped immensely that they were able to do so with such a storming, stomping pop number as their soundtrack. We lapped this baby up. We couldn’t let this year’s countdown go by without tipping our hat to Sydney super producer Flume. 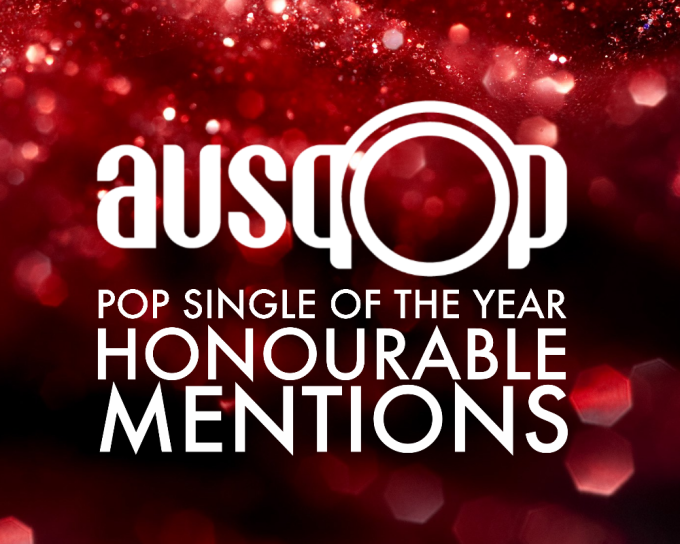 Not only did the indie favourite bag his second number one album in 2016, but he also scored his first ever No.1 single (with this very track) and went on to win a total of eight ARIA Awards and, in the past few weeks, has been nominated for two Grammy Awards. But this glimmering piece of homegrown pop, with its overload of electronic trickery and whomping bassline was easily one of the year’s best homegrown singles. Dami had a pretty good year and then again a not so good year. 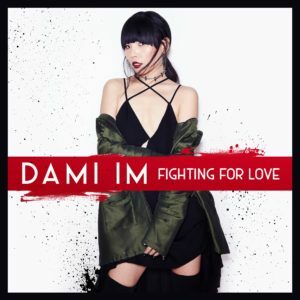 The whole Dami 2016 campaign we felt was utterly confused. She delivered perfect pop original ‘Sound Of Silence’ in March, then dropped a Carpenters covers album in April and almost conquered Eurovision just one month after that. That she did so well at Eurovision is not surprising. That Sony didn’t have another original single waiting in the wings to capitalise on the Eurovision momentum… that was utterly dumbfounding. We had to wait until late October for the excellent ‘Fighting For Love’, by which time the buzz had long subsided. It peaked at No.64. We love our Sammi. She’s one of the most professional people we’ve ever had the pleasure to interview. She’s had some amazing pop moments throughout her career, though commercial success of late has been hard to come by. 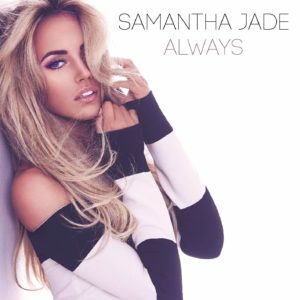 ‘Always’ was originally slated for release in late 2015, but was shelved to give ‘Shake That’ another push (that didn’t work). Then they decided to drop the bright, bubbly, fun, fresh, summer-ready pop that was ‘Always’ right at the very end of summer, with a TV sync deal to coincide with her guest appearance on ‘Home & Away’. It barely scraped into the top 30. We had a big soft spot for this single. 2016 felt like the year that Lady Gaga clawed her way back into the mainstream. It was the year that she stripped away all the crazy costumes and wild antics and concentrated more on the lyric, the melody and the vocals. 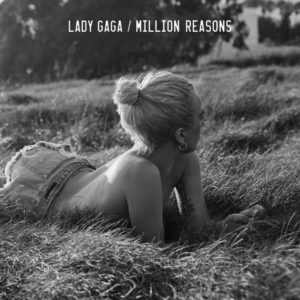 Amidst the myriad live performances of ‘Million Reasons’ we’ve been treated to in the past six weeks or so, everything started to click; behind that glossy pop veneer and the big, expensive production is a helluva talented performer with a knack for storytelling and one heck of a vocal. Just two weeks into 2016, we were treated to one of our favourites of the year; from a Melbourne based independent talent. 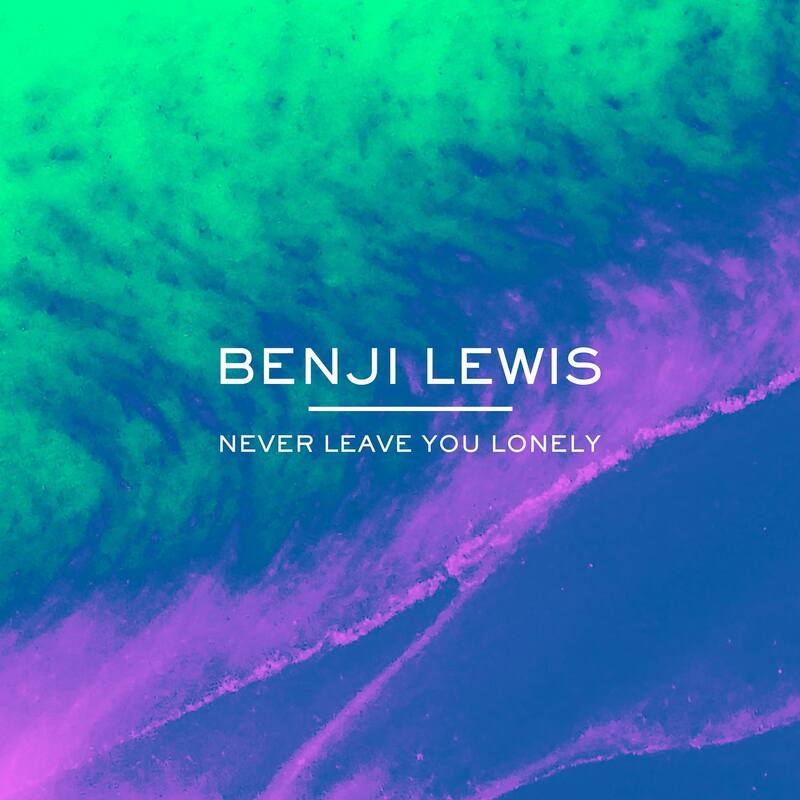 Benji Lewis’s ‘Never Leave You Lonely’ was only his third single release but, created alongside Michael Paynter and Michael DeLorenzis of MSquared Productions, it was a signal of intent. 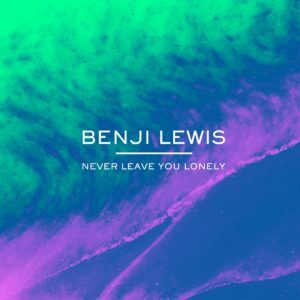 “It’s a slickly produced indie electronic pop number with a thumping chorus, spearheaded by Benji’s gloriously emotive vocals.” We have some brilliant indies in this country. If only the people in the commercial radio world would sit up and take notice like the rest of us. 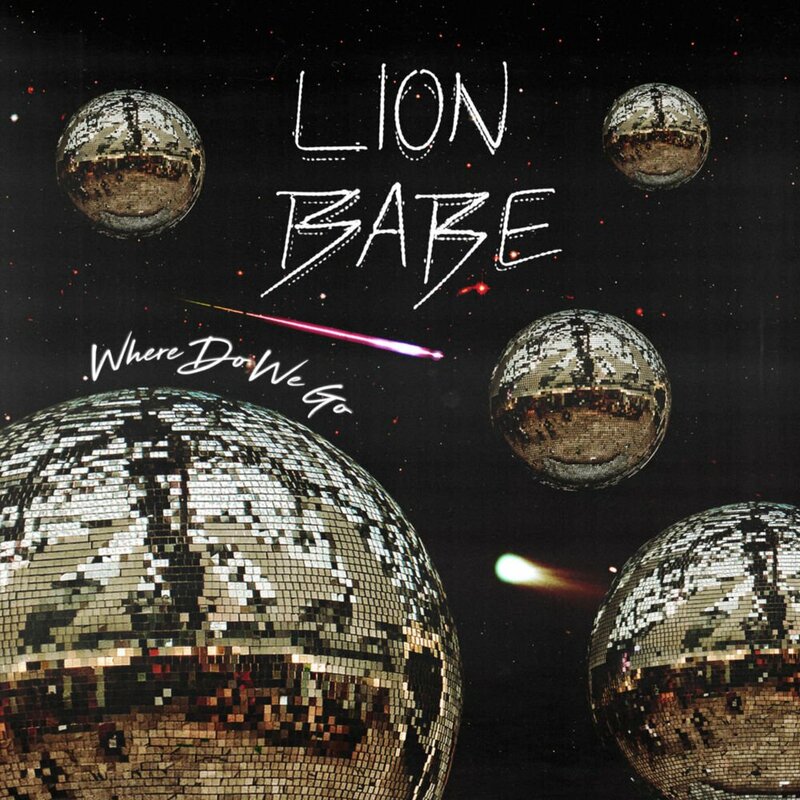 “There are touches of ’90s house in here, along with the nods to the late ’70s and early ’80s, horns and a driving dance beat,” we said of Lion Babe’s single ‘Where Do We Go’, which popped into our inbox in February. The New York-based duo’s single was decidedly disco and infinitely danceable and, video-wise, took us on a neon-filled trip through Chinatown. 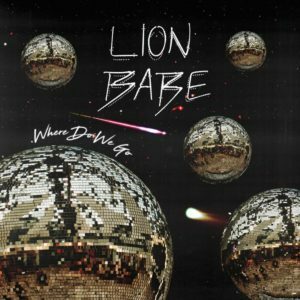 It didn’t do much commercially, but we’ve got to give this little slice of disco pop an Honourable Mention as one of the tracks of the year. 2016 hasn’t really been Olly’s year. Though we love him and his cheeky personality, his singles (and new album, for that matter) have failed to fire. 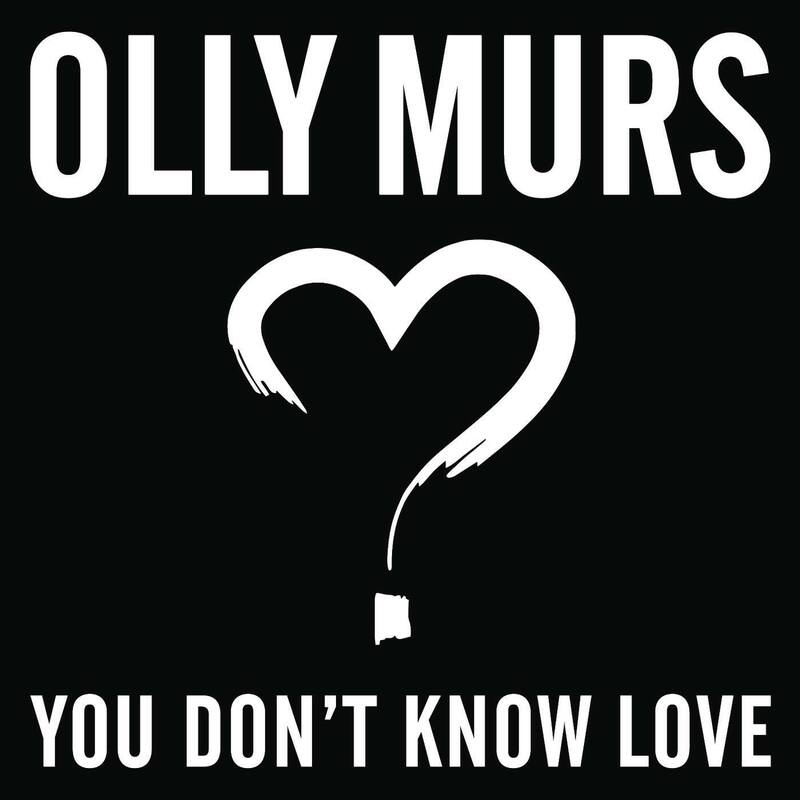 Though it was entirely listenable and impossibly catchy, ‘You Don’t Know Love’ was Olly’s first lead single from an album ever to miss the UK top five (it peaked at No.15) and one of only two to miss No.1. In Australia, it didn’t even crack the top 50; his first lead single from an album to miss in four years. 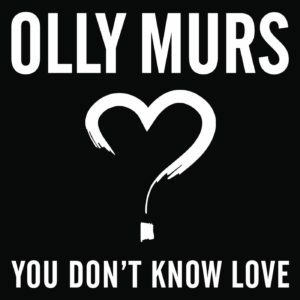 We can’t put our finger on why it is people are turning their noses up at the new material; ‘You Don’t Know Love’ is a pretty decent offering. 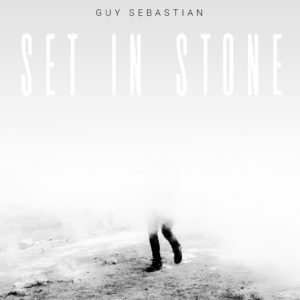 And finally, our own Guy Sebastian. Another local artist who couldn’t buy a hit this year. 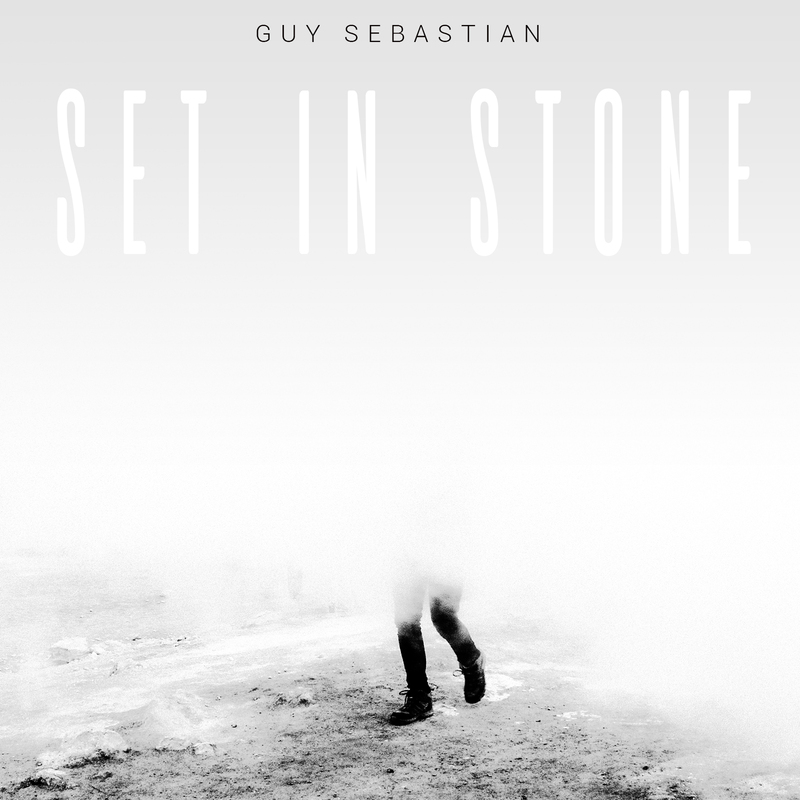 This despite offering up the incredibly moving ‘Set In Stone’, one of the strongest, most personal singles of his career and one with an incredible pop pedigree (co-penned alongside Mister Stuart Crichton). Though the songwriting on this baby was pretty amazing, it was Guy’s vocal that was the real star; soaring across every single note, delivering the feels from whoa to go.